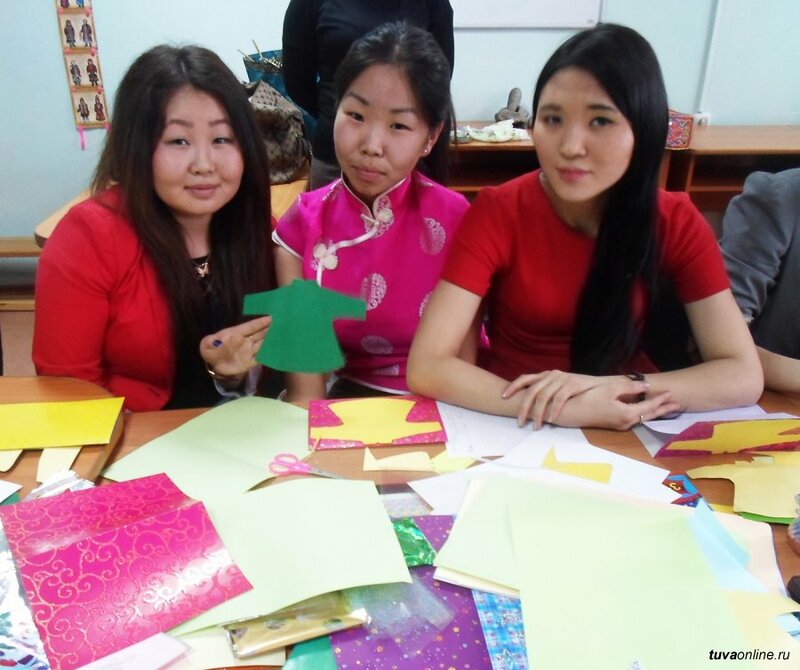 Tuvans, just like many other oriental nations, welcome the New Year - Shagaa - according to the lunar calendar. The holiday does not have a constant date. It can fall on any day between the end of January to early March. But most often it takes place in February. 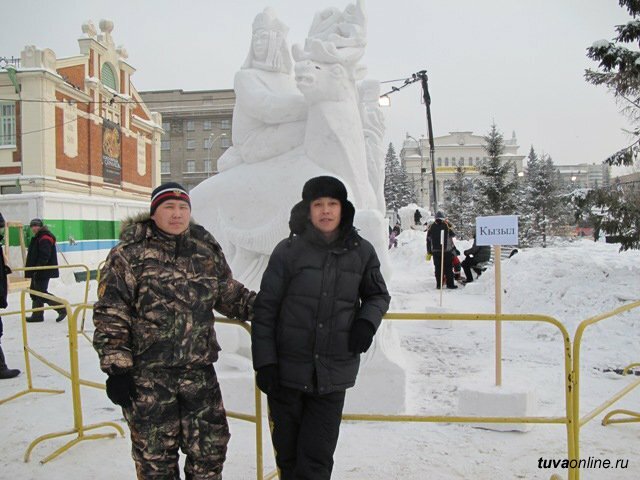 Celebrating the Lunar New Year is becoming more and more popular in Tuva with every year. 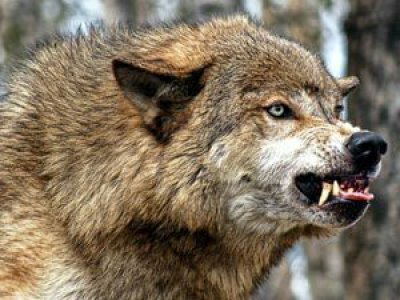 All the time there are fewer people in the republic who are indifferent to Shagaa. This holiday really unites people. The correspondent of this daily found out what there is to expect for people this year, and what the year will be like. 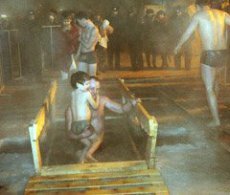 For those who do not know it yet, this year people of Tuva will be observing Shagaa during the night from 10 to 11 February. 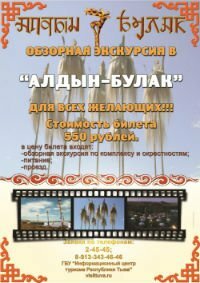 In Tuva, tomorrow, on 6 February at 16:00 at the Headquarters of youth organizations at USK "Subedei", there will be conducted an ethno-training event. It was initiated by Youth administration of the republic. 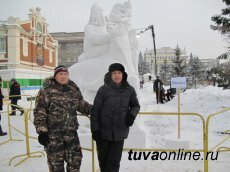 As Syrga Suvakput, the organizer, told "Tuva-Online", the idea was born a long time ago. "We wanted to teach young people about our traditional rituals, their history and philosophical content. 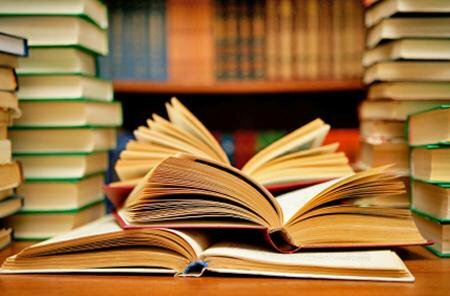 Unfortunately, lectures and excursions are traditional and young people do not always come to them. But such a creative event as this should attract young people, we thought about it and decided to hold ethno-training just before Shagaa." 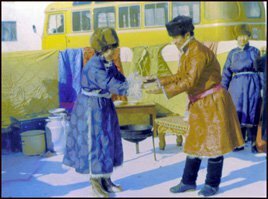 On 11 February, people of Tuva will welcome Shagaa, the Lunar new year. 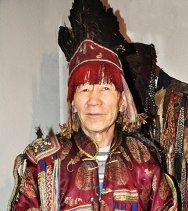 Daa-Lama of Ulug-Khem kozhuun, Vadim Dagvaldai, head of local Buddhist organization "Ganden", founded in 2002, will tell us what to expect from the Year of Black Snake, which will be the sign of the coming year. 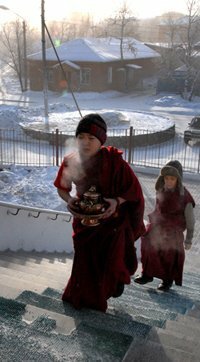 Since 2010, construction of a Buddhist temple has been under way in Shagonar. "It is definitely necessary to be careful near rivers, lakes and seas. Water will be good for harvests, and it promises a rich harvest for farmers involved in agriculture and herding of livestock. 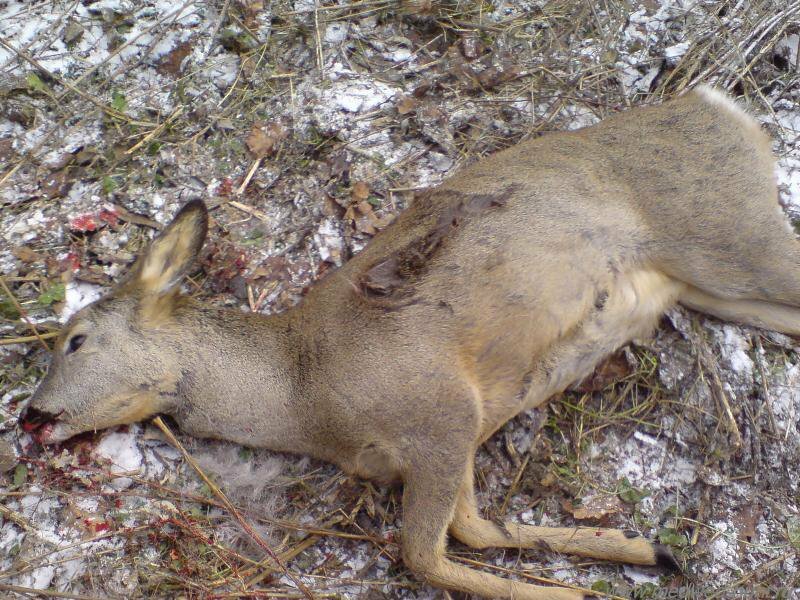 This was announced by the head of State Hunting Commission of Tuva Alexander Novikov. The arrest took place on the night from 31 December to 1 January as a result of co-operative action with the police force of the republic. 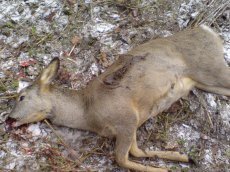 Today, a criminal action was filed as to the fact of illegal hunting on the territory of nature preserve "Khut". During the co-operative raid activities during operation "Les" (Forest) and "Pravoporyadok" (Law enforcement), around 6 o'clock an "UAZ" vehicle did not obey the police order to stop for a check of the cabin.